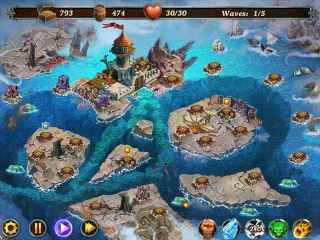 Free Download Fort Defenders: Seven Seas Game or Get Full Unlimited Game Version! Surely you didn't think that the pirates would leave once and for all? Build towers, cast spells, collect barrels of rum and believe in victory! 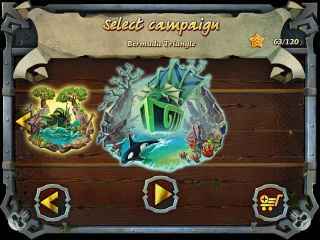 In order to get advantaged of playing Fort Defenders: Seven Seas full unlimiteg game version you must register the game.